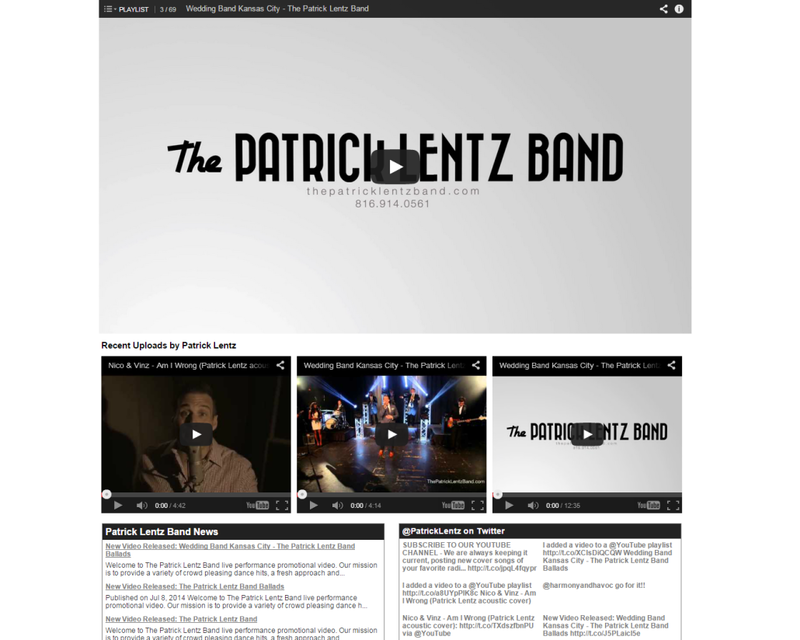 The Patrick Lentz Band had an impressive web following when we met them. 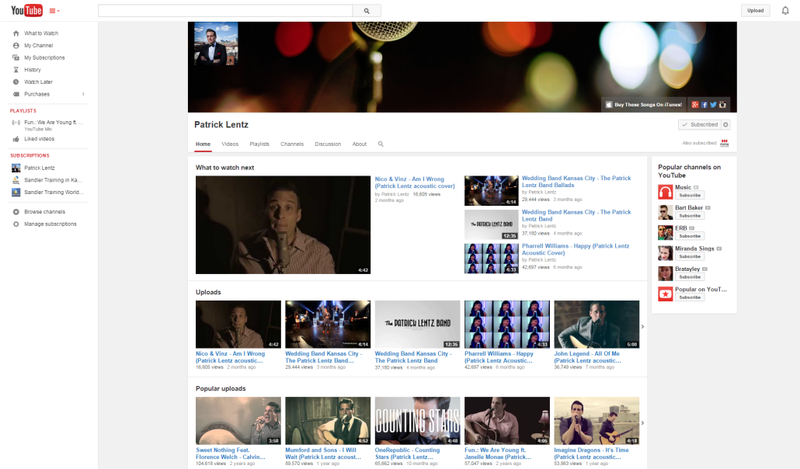 Patrick has thousands of follower, especially on his amazing YouTube channel. 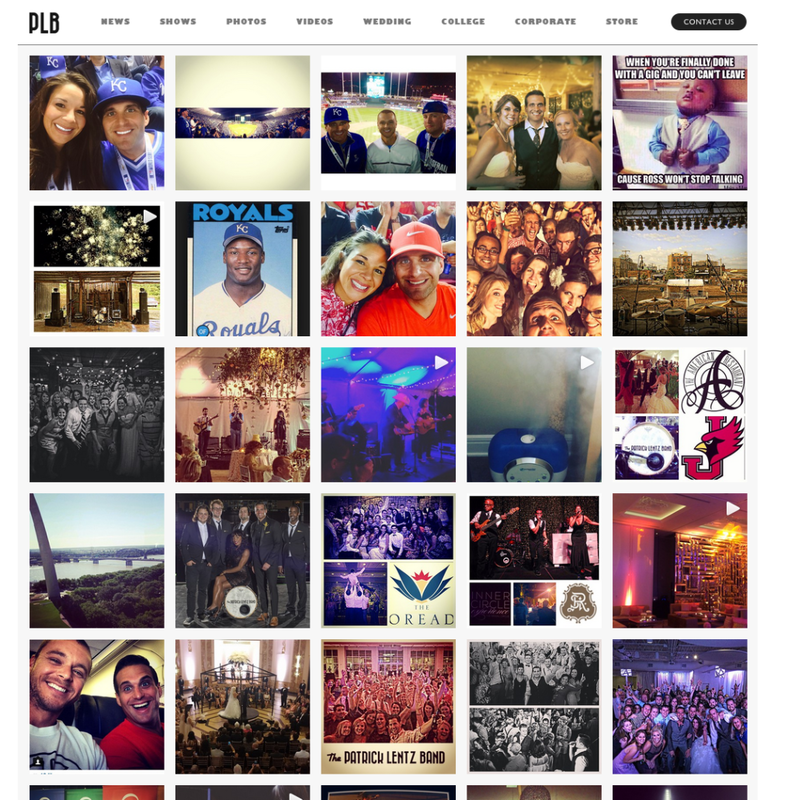 His challenge was that it was not translating into the sales and bookings that it should. 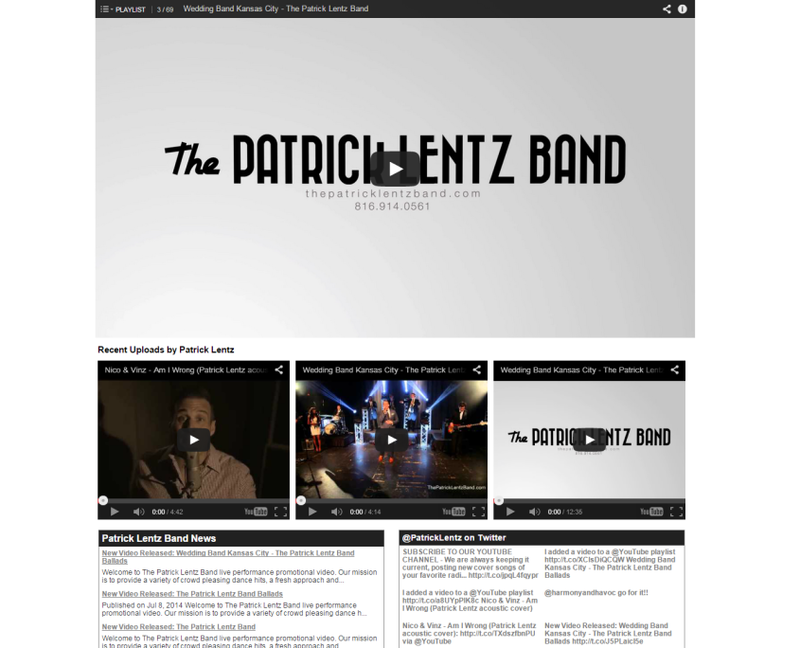 We optimized the website, rebuilt the home page shown here, took over management of this pay-per-click advertising, and also did some video optimization on YouTube and cleaned up his social media. 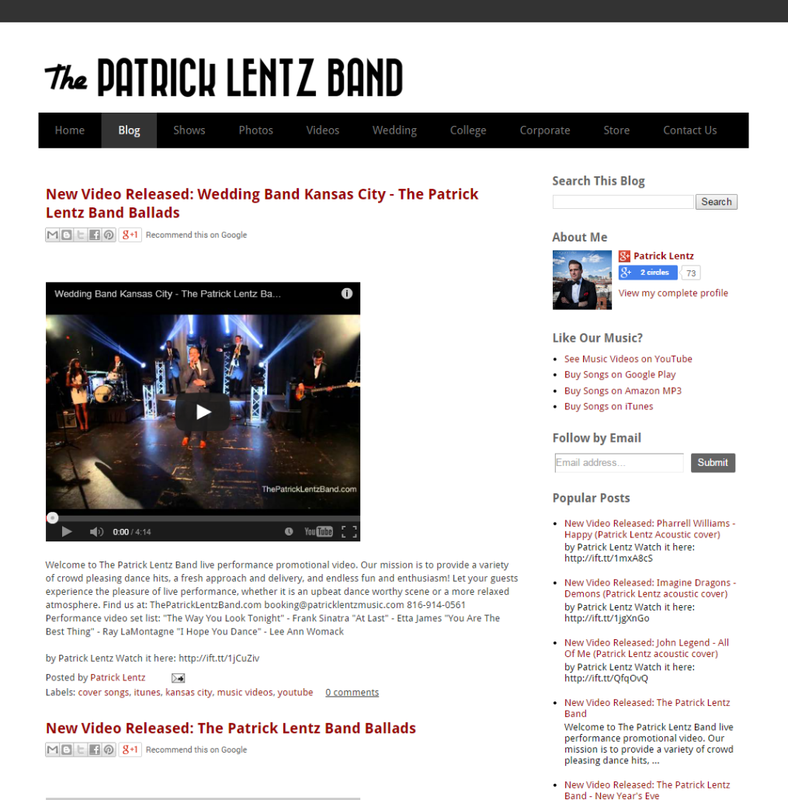 What you find now is polished, professional and just as impressive as the band itself. Suzann Thompson Designs What is Search Engine Optimization (SEO)?